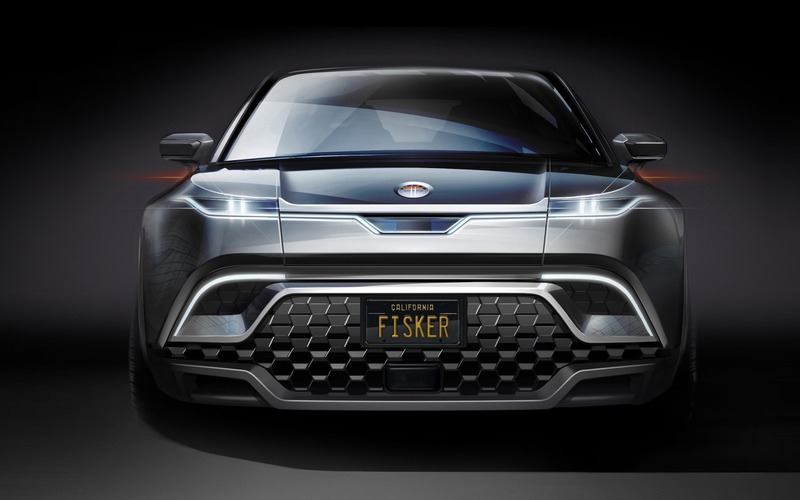 Fisker Inc. (known as Fisker Automotive prior to its bankruptcy) is trying to steal some of the thunder from the freshly revealed Tesla Model Y by announcing its own affordably priced electric SUV. The yet-unnamed model will start below USD$40,000 and launch in the second half of 2021, the company said. It will be sold directly to customers, without any dealers. The Fisker electric SUV will be available in four-wheel drive configuration with two electric motors—one at the front and one at the rear. A lithium-ion battery rated at more than 80 KWh will provide a standard range of approximately 480 kilometres—similar to the more expensive of the two Model Y variants. Of course, with world-renowned car designer Henrik Fisker still at the helm, we should expect nothing but a gorgeous vehicle. In fact, Fisker hints at “a futuristic, elegant muscular EV with clean surfaces and a dramatic shape.” It will reportedly feature design touches that have been traditionally reserved for supercars, including massive wheels of up to 22 inches in diameter. The cool-looking front “grille” you see on the image is actually made of glass and covers a small radar. We will know more about the Fisker electric SUV when a drivable prototype is revealed by the end of 2019. Fisker said it will begin accepting early deposits closer to the start of production, the location of which has yet to be made official. The company is working on the development of a larger lineup of affordable and luxurious EVs, and the launch of the SUV has pushed back the previously unveiled Fisker EMotion luxury electric sedan, a low-volume flagship model with a range of about 800 kilometres.